Aaron Grab & Skip Hire provides a first class, fast and reliable service throughout Surrey. We deliver a wide range of waste disposal solutions for domestic and commercial applications throughout the Surrey, West & South West London. 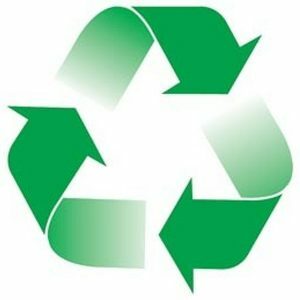 We are fully committed to an environmentally friendly approach to waste with as little as 10% going to landfill. Our Grabber & Operative Hire offers flexibility in the collection and removal of bulk waste. We can collect – Muckaway, Brick, Waste Aggregates, Soil, Spoil & Builders Waste. Where possible, we operate a same day service! So don’t delay – call us on 01932 560 356 for your quote today. We offer a fast, reliable, same day service where possible. Clear waste from your site quickly and conveniently. Grab & Operative Hire available for collections of waste, spoil or rubble. Delivery of a range of aggregates is also available. Where a normal drop off & collection is not possible, we offer a wait & load service making your waste disposal flexible. Our customer service team are here to help. From bookings to permit enquiries, call 0208 226 5552 to make your booking today. Aaron Grab & Skip Hire Ltd provides a first class, fast and reliable skip & grab hire services throughout Surrey.